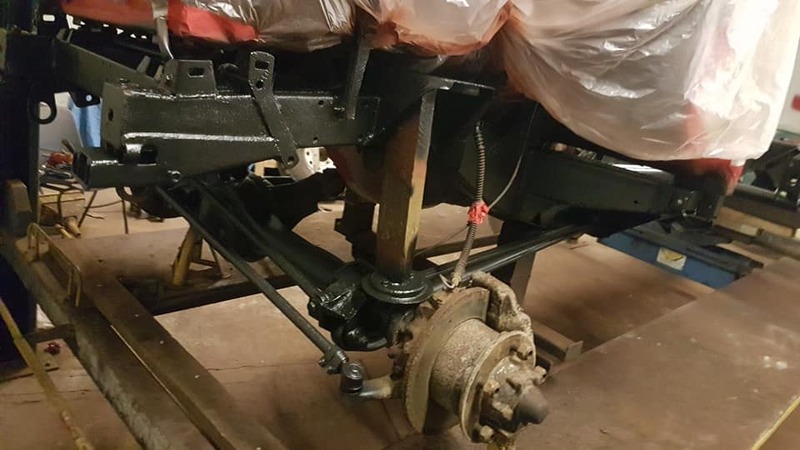 ONE OF OUR CURRENT PROJECTS IN THE RESTORATION SHED! 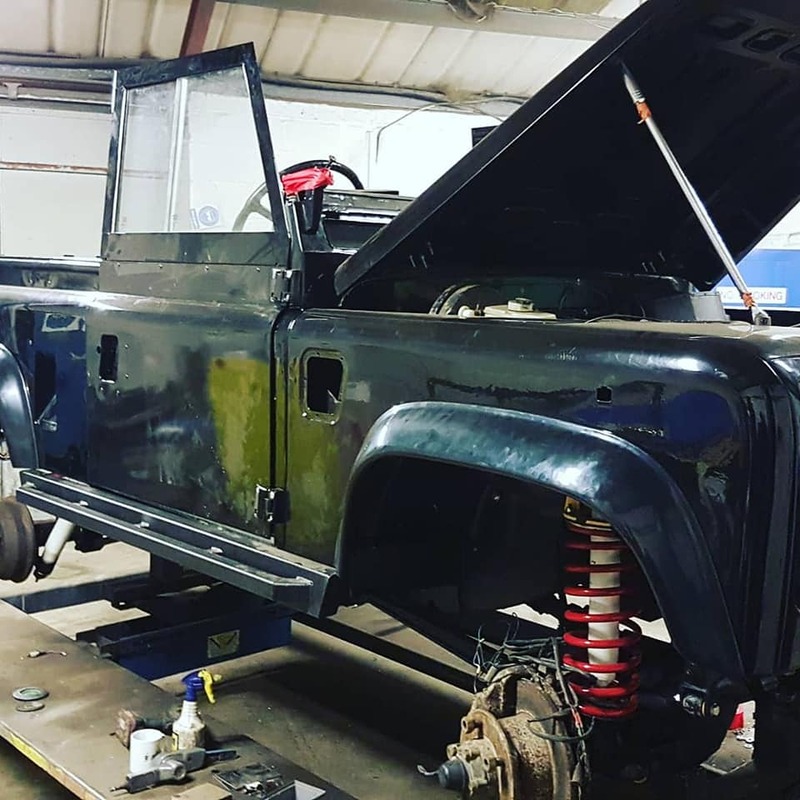 SAS Welding Services were asked to carry out some vehicle restoration on this 1986 Land Rover Defender 90. 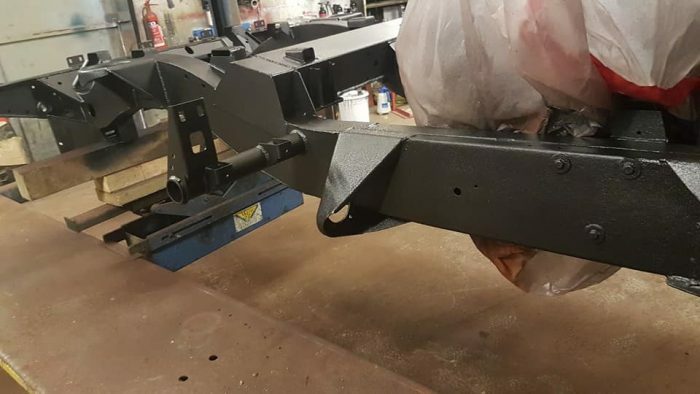 We fitted a new half chassis before a full rebuild was underway. 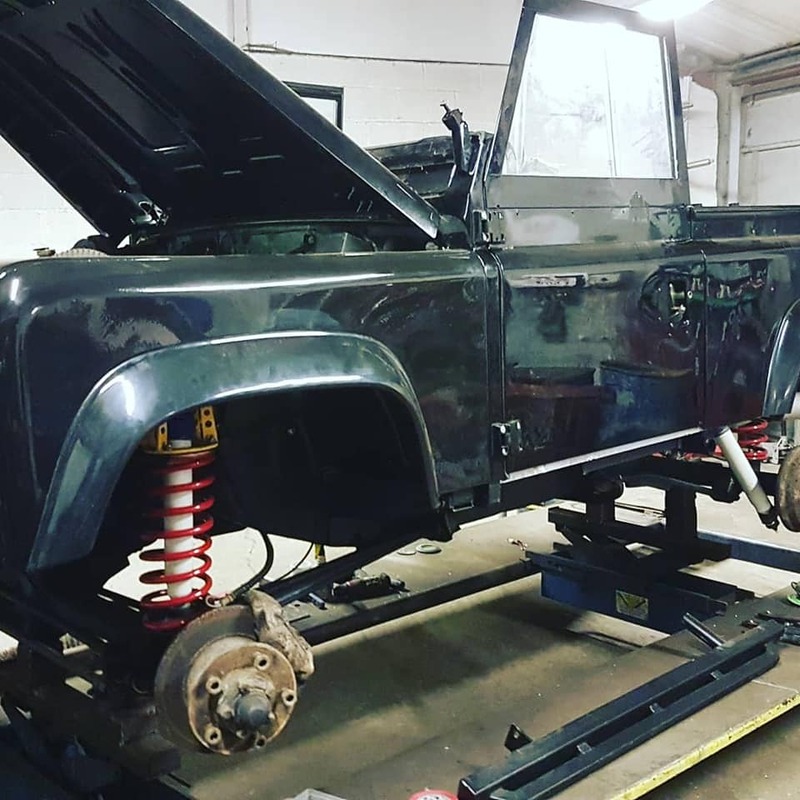 New brakes were fitted, Panels were lined up, Tub was fitted with new lights, and after a bit of SAS magic it was starting to look like a Land Rover again. The Chassis was painted with Buzzweld products and raptor paint. 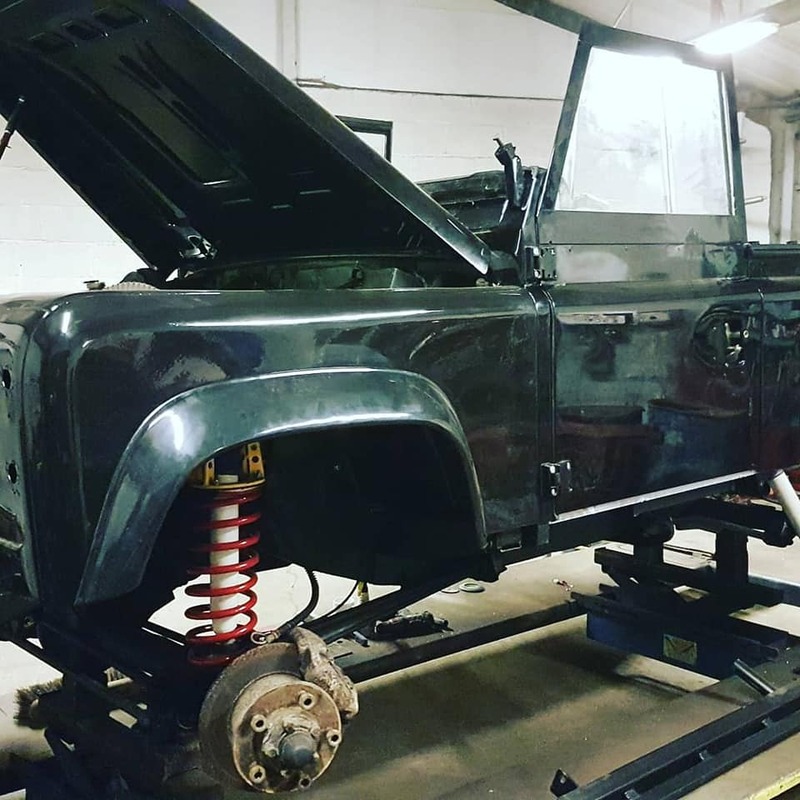 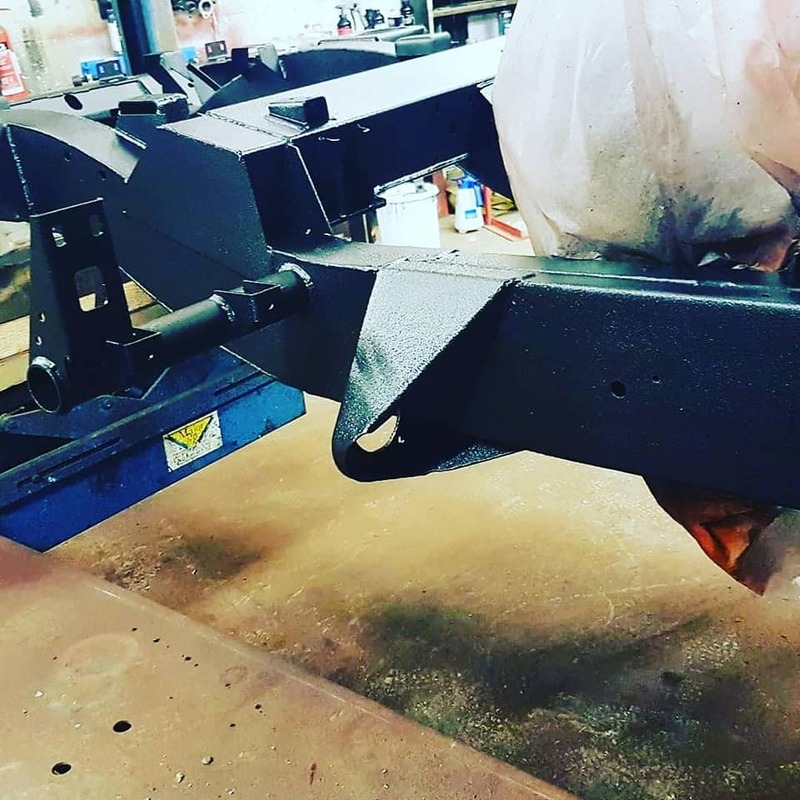 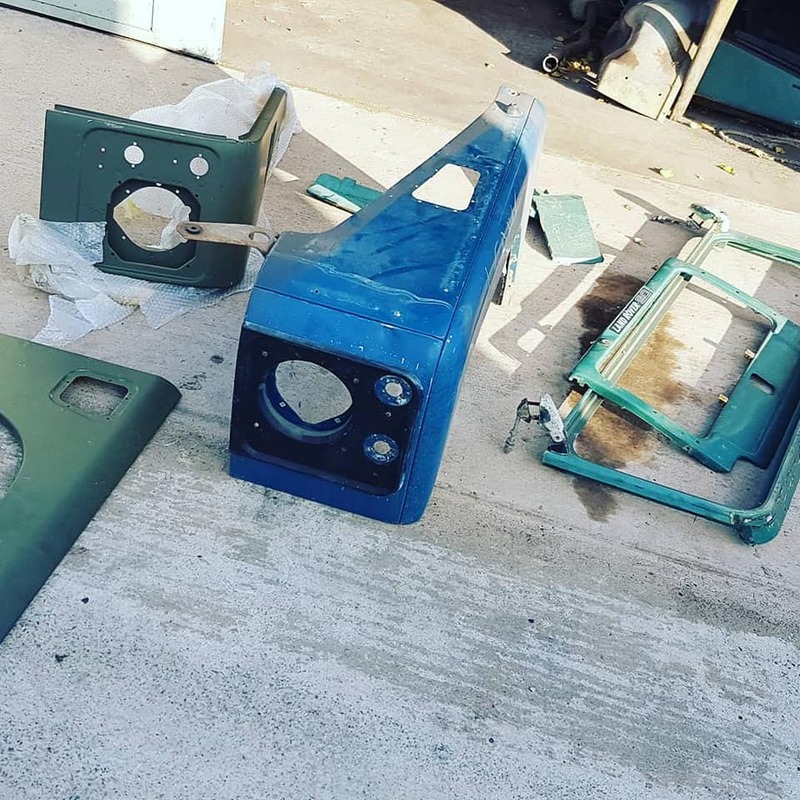 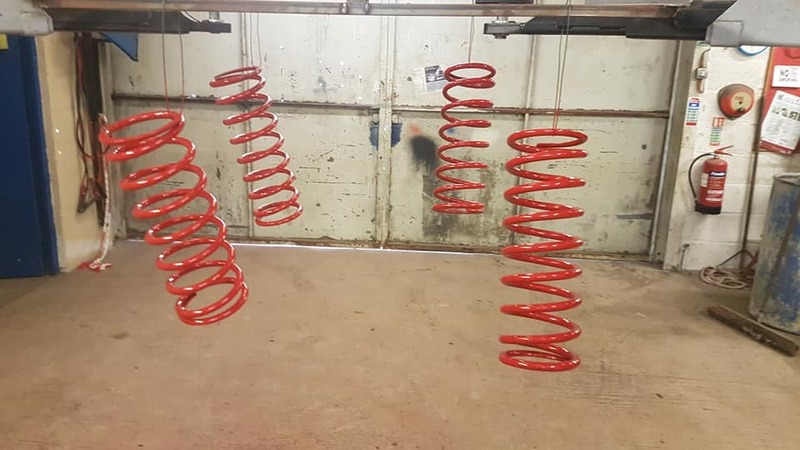 SAS Welding Services are a popular choice across Somerset for Vehicle Restoration of all types. 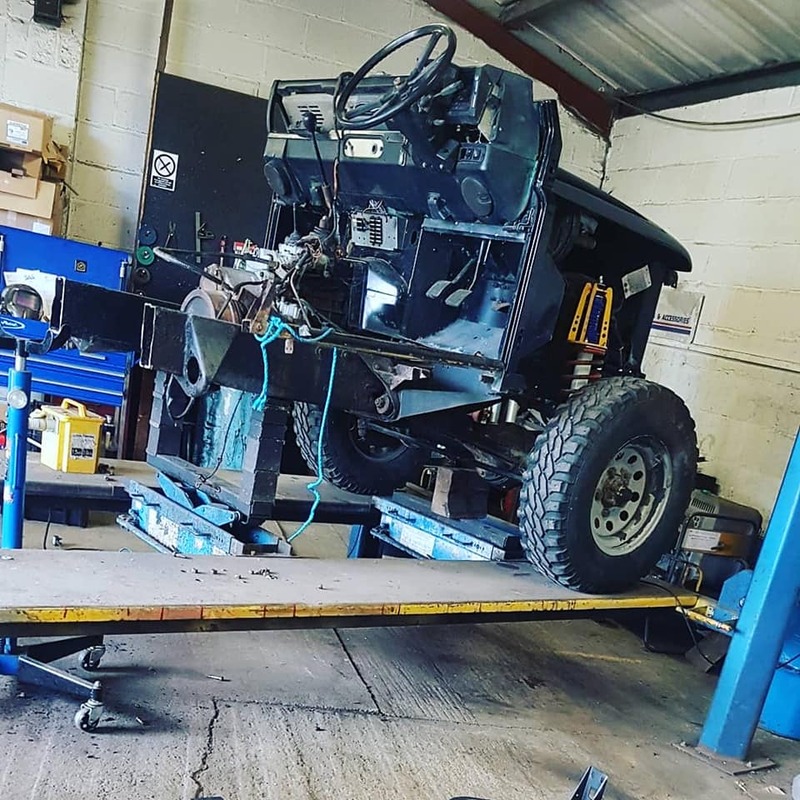 We love Land Rovers, but can help with any vehicle large or small. 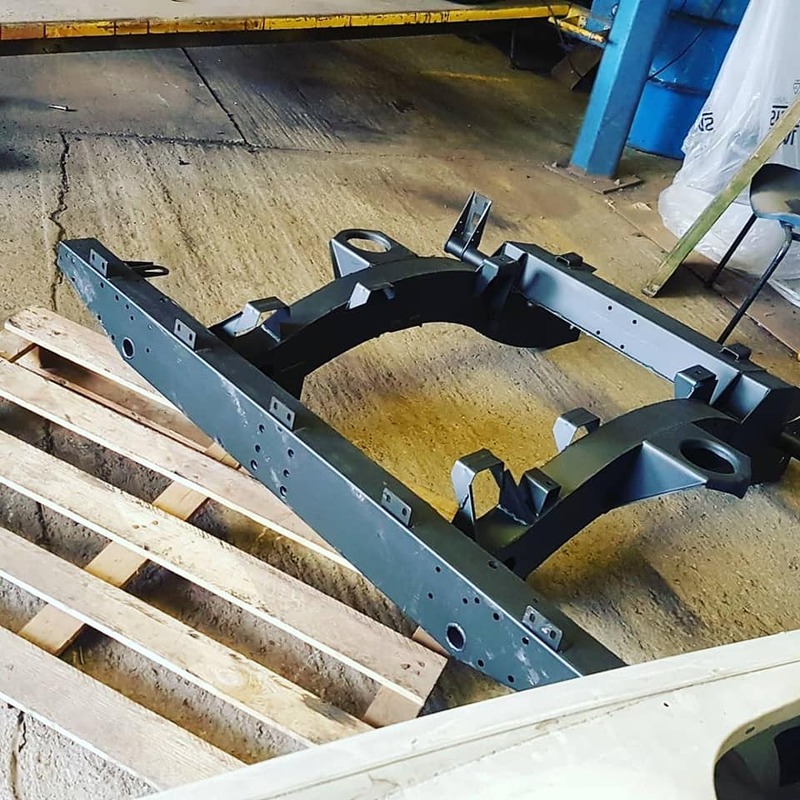 Check out our other welding and fabrication services. 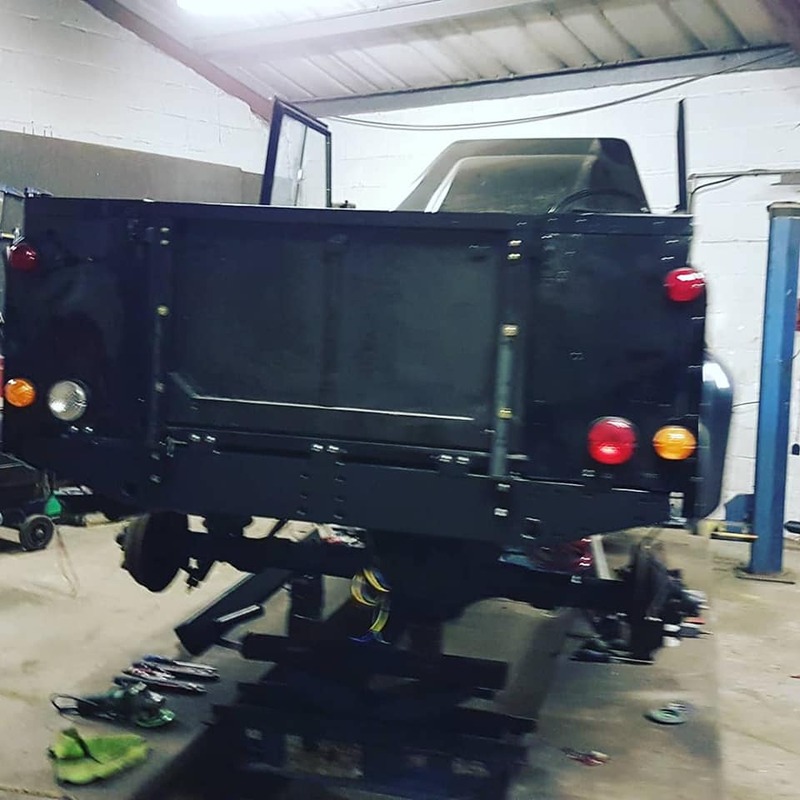 Contact Steve at SAS Welding Services on 01458 831071 or use our contact form.